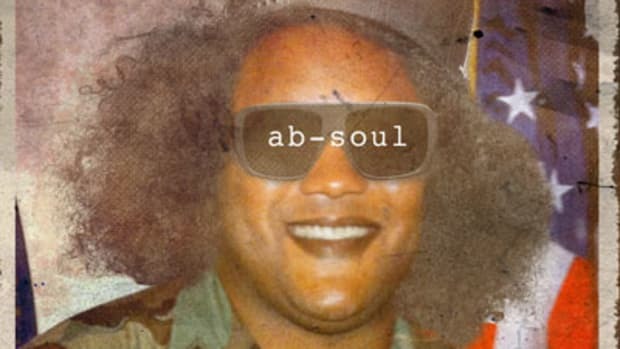 As often happens to artists with high standards, Ab-Soul had a few songs left over after putting the finishing touches on his most recent TDE album—some of which were plenty good enough to make it onto the final tracklist. In the case of To the Max, it was an unclearable sample that prevented it from claiming its rightful spot. 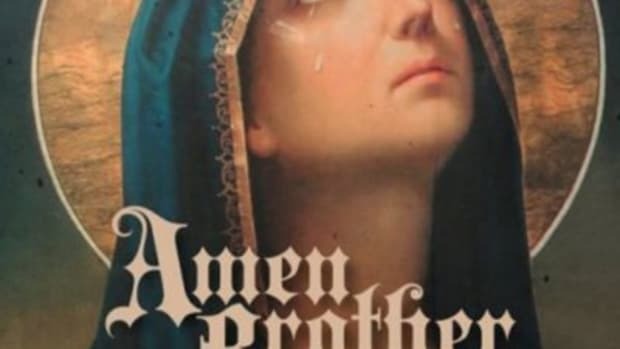 Luckily, Ab gave producer Statik Selektah the go-ahead to release the cut, which finds the emcee reflecting on the triumphs and travails of fame in a dedication to incarcerated rapper Max B over his colleague&apos;s spacey guitar loops and syncopated percussion. #TheseDays is available now for full streaming in the Booth. Watch for Statik Selektah&apos;s next LP, What Goes Around, to hit stores later this month.